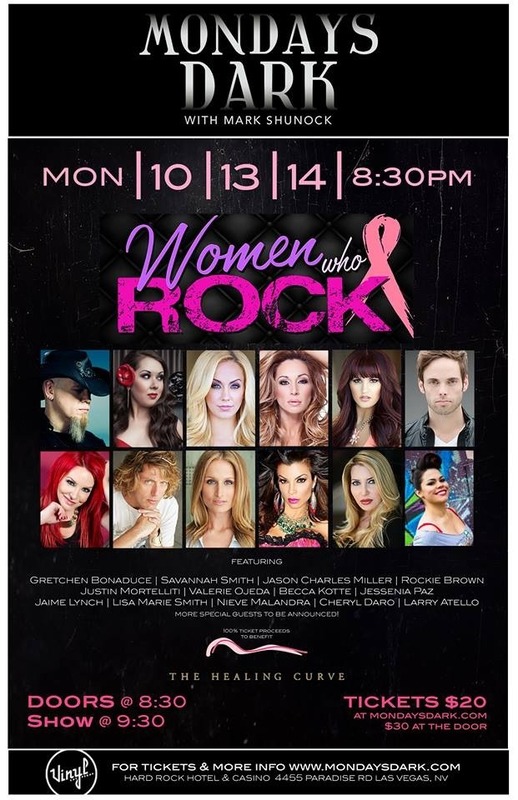 On October 13 at 8:30 p.m., Vegas’ newest tradition, “Monday’s Dark” will continue with a night like no other, “Women Who Rock,” to benefit The Healing Curve Breast Reconstruction Charity at the Hard Rock Hotel & Casino Las Vegas. All songs will be from amazing Women who have rocked our world! You can pre-purchase $20 tickets by visiting http://www.axs.com/events/252669/mondays-dark-with-mark-shunock-tickets?skin=vinyl or buy $30 tickets at the door. Only 300 tickets available and they are almost sold out! 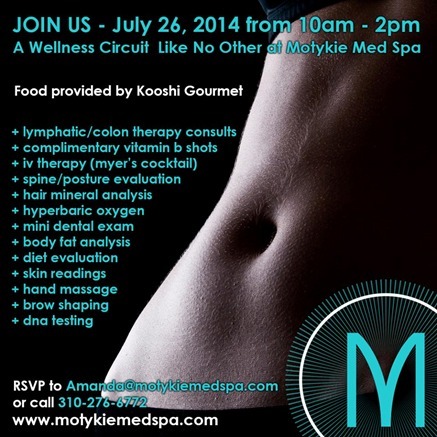 On July 26th, we threw an event at Motykie Med Spa that was different than any event we had ever done before. We put together a group of wellness practitioners to gather together and offer the attendees of the event consultations of their varied specialties. There was a well-rounded group that included a chiropractor, lymphatic/colonic specialist, massage therapist, dietician, dentist, hair mineral analysis specialists, permanent make-up artist, an esthetician offering “skin readings” and healthy bites provided by Kooshi Gourmet. Our hope is that we can offer people the opportunity to learn about alternative wellness services that can improve their overall health, which ultimately leads to a happy, healthy better quality of life. 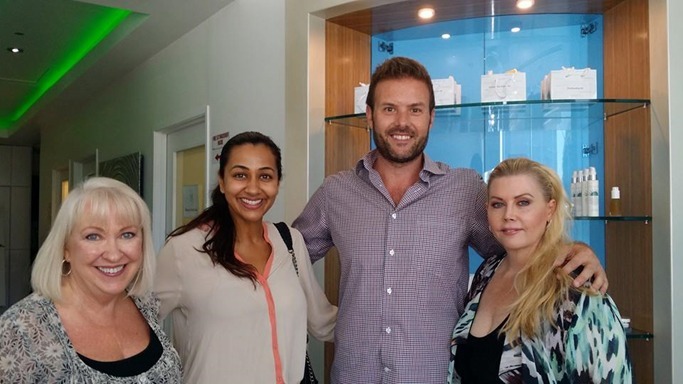 If you are interested on attending our next CIRCUIT event, Saturday September 13th from 2PM-6PM, please call us at 310-276-6772 or email amanda@motykiemedspa.com for more details! Thank you to the Gay Matchmaking Club for organizing the Fitness Expo at The Abbey in West Hollywood, CA this past Thursday, July 24th, 2014! 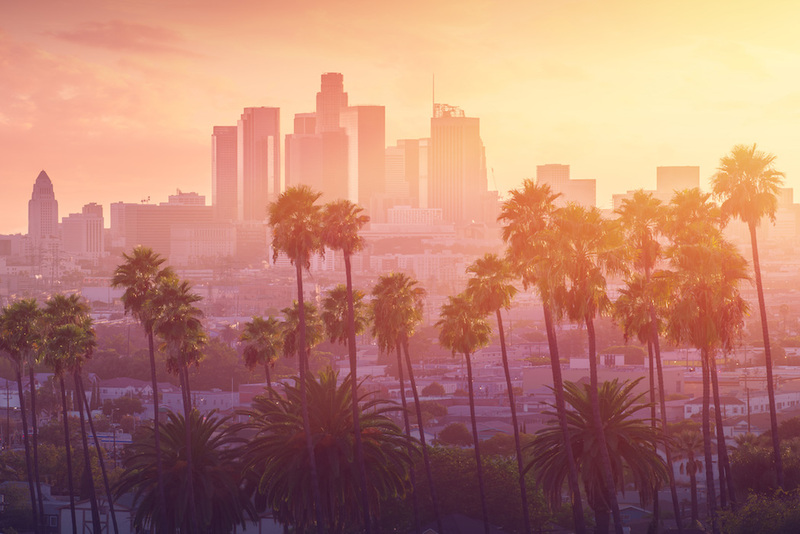 We were lucky enough to join other fabulous local West Hollywood businesses including Sunset Tan, My Fit Foods, The Bar Method, Equinox, Lift, and Cycle House, for an evening of health, beauty, wellness and fun! 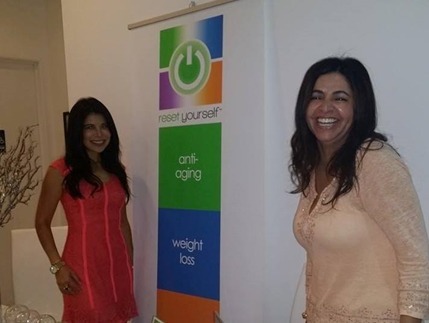 We met so many new, like-minded friends that were all interested in alternative ways to heal your body and optimize your health, while promoting the most BEAUTIFUL YOU. Most people who visited the Motykie Med Spa booth were interested in our alternative, non-invasive medical aesthetic treatments, such as Cool-Sculpting permanent fat removal, body contouring treatments. 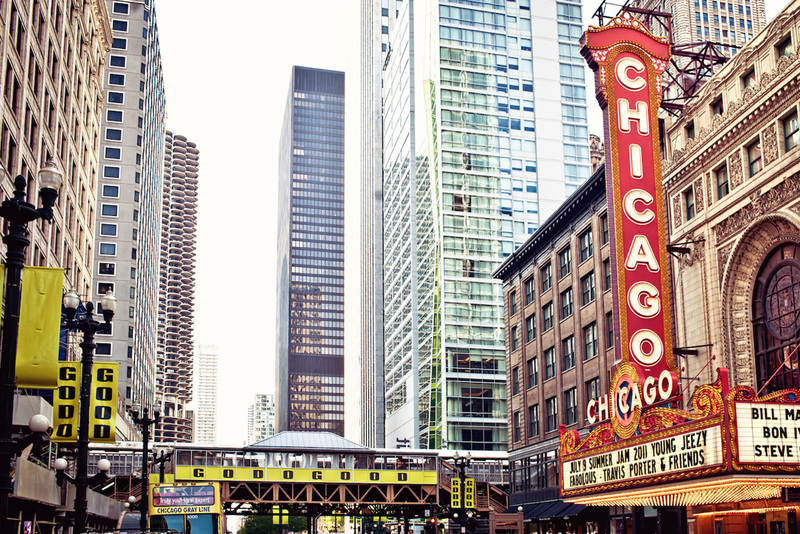 We look forward to attending more events like this one soon! Our staff came out to support the event, so it doubled as a girl’s night out as well! We always have fun with the beautiful Sunset Tan Girls!